Launched in 2006 and situated in Taguig City just outside the central business district, this 3.9-hectare development has a Neo-Asian theme that provides modern comforts in a relaxing setting. 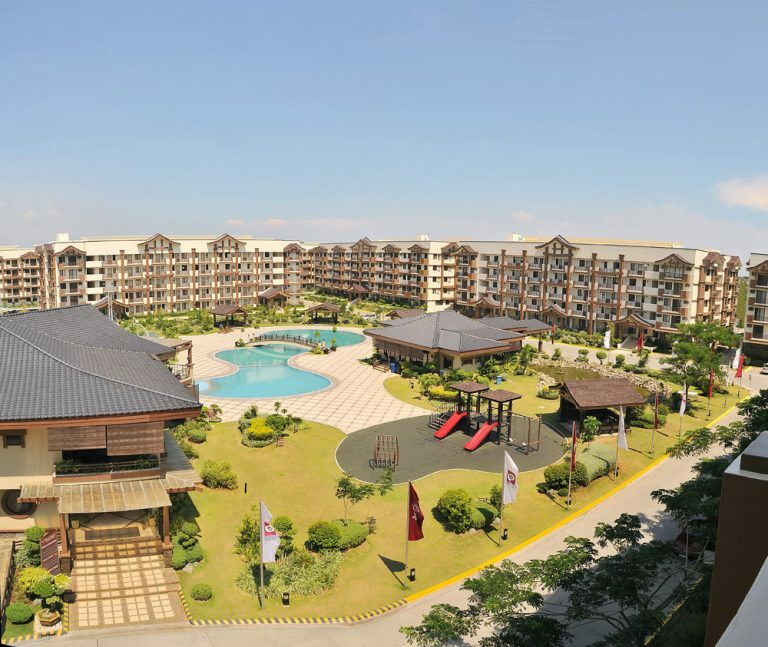 Among DMCI Homes’ projects, it has the largest amenities area at 8,000 sqm. with designated passive and active areas, garden landscapes, and water features. It has two 21-storey high-rise towers and eight 5-storey mid-rise condominiums with a total of 1,367 units, The project is fully developed and completed, with over 1,000 units turned over to homeowners. 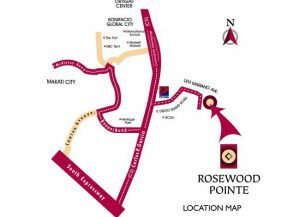 Rosewood Pointe is strategically located along C-5 in progressive Taguig. It’s near the Makati Central Business District and Bonifacio Global City. Popular malls, top notch schools, modern hospitals are also nearby. 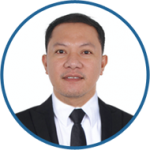 It’s also accessible to the Ninoy Aquino International Airport and South Luzon Expressway. For the DOWN PAYMENT for ROSEWOOD POINTE, We have 3 mode of payments (3 options)Philippines POST DATED CHECKS (PDC’s) covered the down payment If not available, you can make use of a friend or relative’s checks with authorization letter.